Maybelline has recently launched new shades in their *the Colossal Kohl Collection* and also revamped their *the Colossal Liner*. Today am showing you some of the looks I created using these. 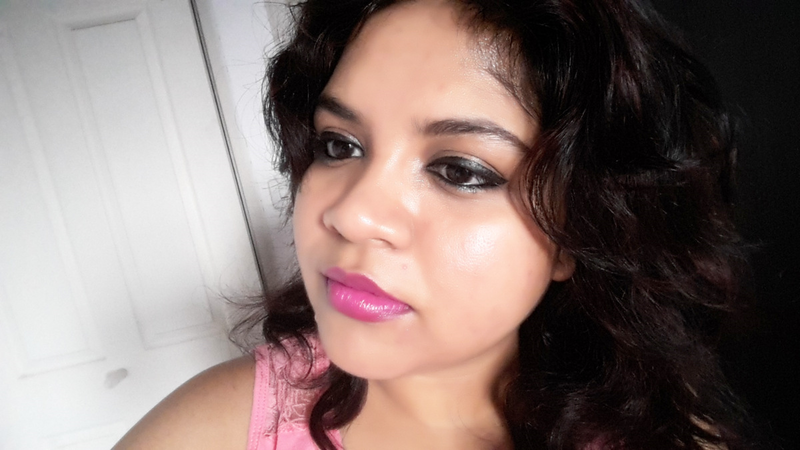 Second look, I did a meaner and sleeker wing over the simple smoky eye and did Purple Pink Lips. 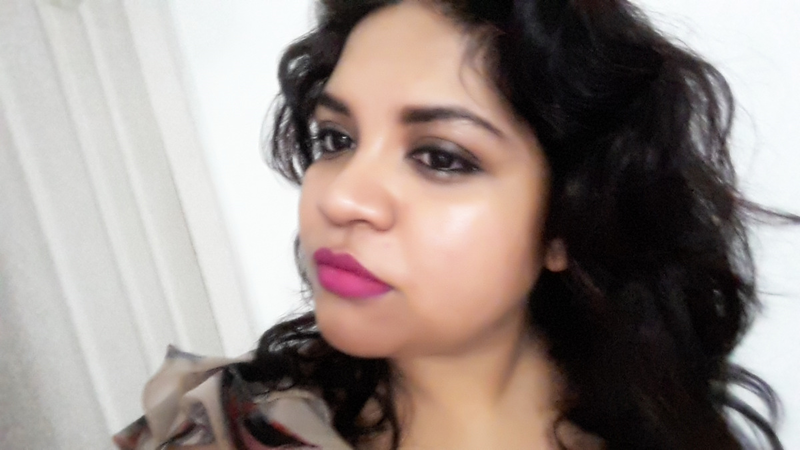 Third and last look, I opted for a bolder winged eye and simple pink lips. Also, in the last pic I have used the kohl pencil liner in Bejewelled Jade to give a dual-tone look. Though the camera couldn’t catch that color, it’s much more visible in real and I must insist you try it this way once. It gives that subtle and faint hint of shimmer and color to the black which looks truly spectacular. 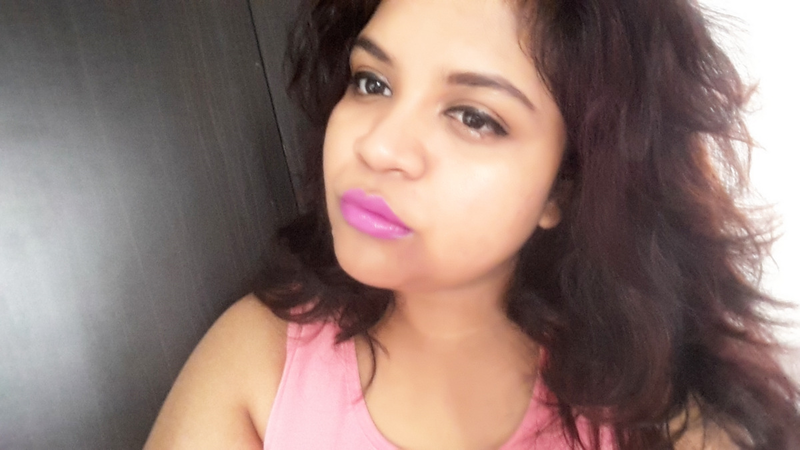 I wanted to keep this more Spring/Summer sort of look so I opted for my favorite pink and purple shade lipsticks. And am hoping I can move on to orange and coral shades soon. 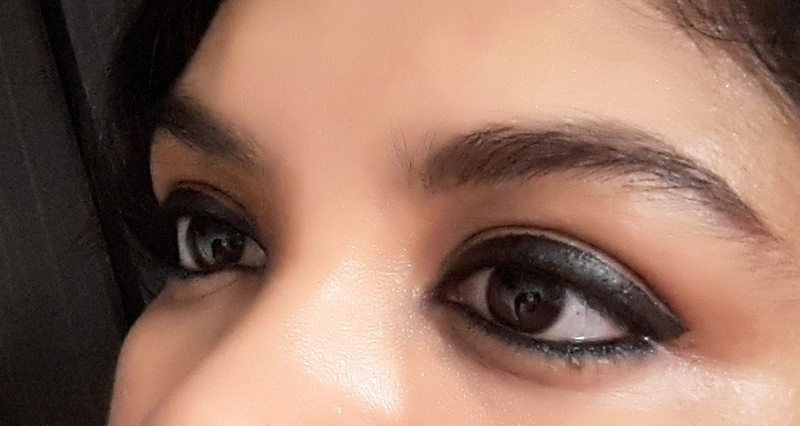 That said, honestly, I am loving the Colossal Liner quite a lot. Its over-all black color packing which looks super sleek and the precision tip that’s longer and meaner gives perfect stroke everytime. the Colossal Liner is definitely my favorite at the moment. What’s yours? 2 Fun ways to Style your Hair this season without a Salon Visit!